I got a great question this week from 420 sailor Renee Torie and I thought I’d share my answer with the world. 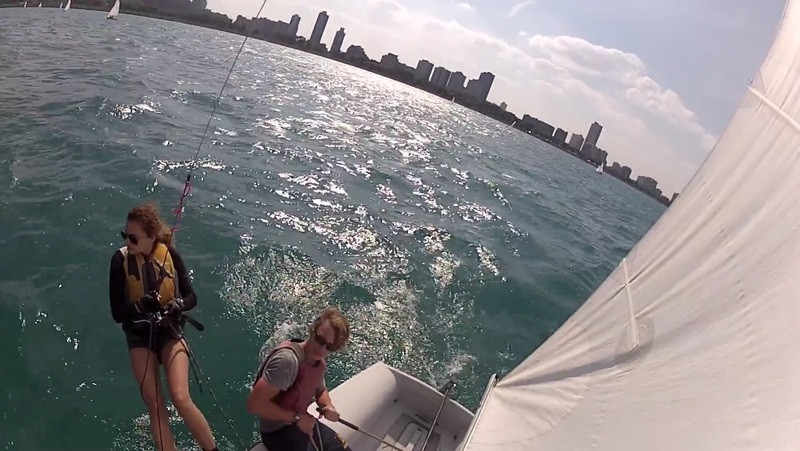 What is the best spot to mount a GoPro on a dinghy like a 420 or an FJ? 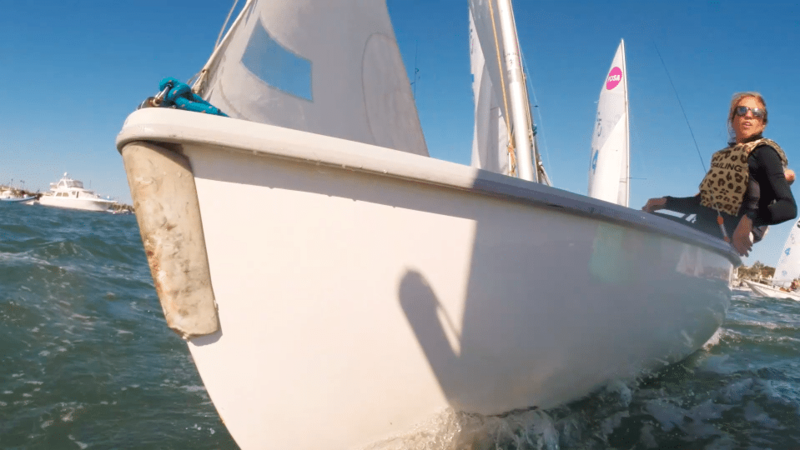 You can also tuck it into lots of other spots that will give you limited visibility most of the time, but some pretty cool angles on certain points of sail. Good luck! 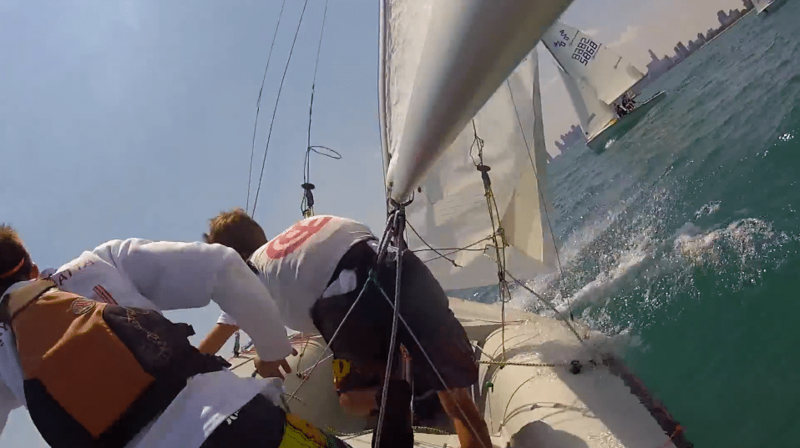 If you’ve got any other great spots to put a GoPro on a sailboat, please let us know in the comments.